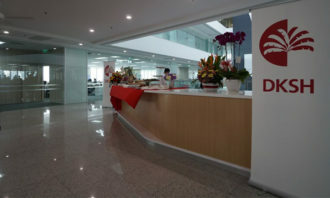 One of Asia’s leading telecommunications groups with about 350 million subscribers in 11 countries, Malaysia-headquartered Axiata Group is endeavouring to be a digital champion by 2020. 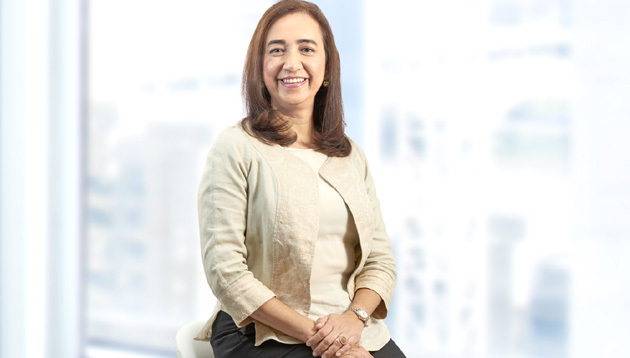 Powering this journey are the components of innovation, connectivity and talent, and Datin Badrunnisa Mohd Yasin Khan is a key enabler in the talent piece as group chief talent officer for Axiata Group. One of the most interesting initiatives at Axiata Group has been the ongoing building of a leadership talent pipeline consisting of about 120 senior talent as future successors across the group’s C-suite. This programme is built on Axiata’s new strategy of building a triple core, where besides the core telecommunications business, it is diversifying into adjacent digital businesses and building an infrastructure business. 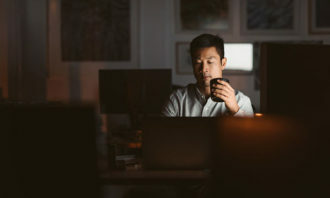 Thus, the need to reassess the talent pipeline to have better insights into staff ’s future capabilities is more important than ever to drive the new strategy. 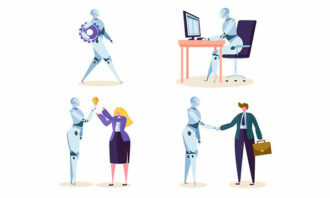 As such, the next step is to take these insights to all the Axiata businesses to get them to help support the talent’s development interventions, and with their support, the plan is to debrief the talent and their leaders. I don’t believe there is any short-term metric; it will be based on the deployment of talent into more appropriate assignments and how effective these are for their progression. As of now, the Axiata team has not set up any metrics for this initiative, as the priority is still on getting various businesses to understand the data construct and be comfortable in using it to their advantage. During this journey to execution, Axiata has chosen to partner with a leadership development vendor, Accendo. Datin Badrunnisa lists the must-dos for any such partnership – experience and referrals in executing such projects for other trusted brands and a willingness to enter into a long-term partnership rather than treating it as a one-off exercise.